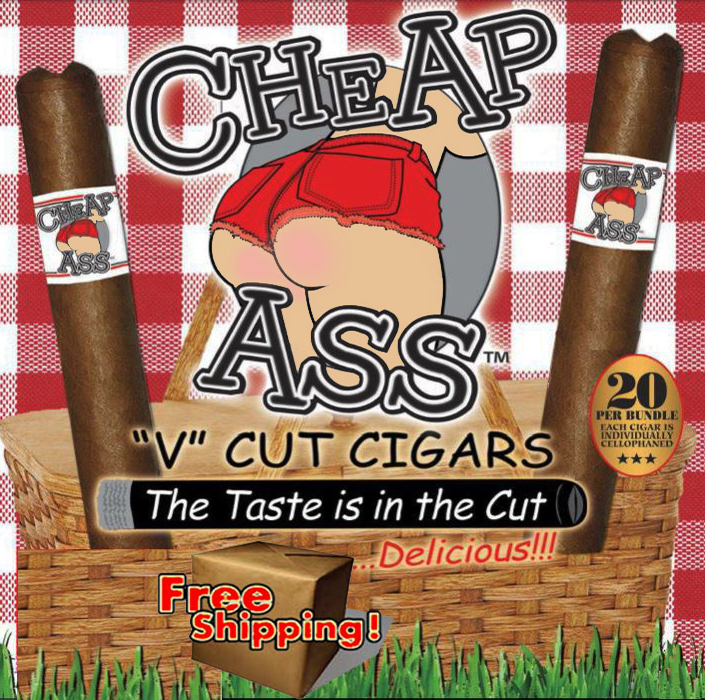 All cigars were rolled on the thighs of beautiful women! 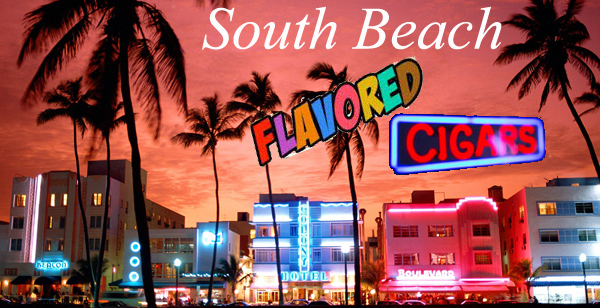 Wait..maybe I dreamt that. 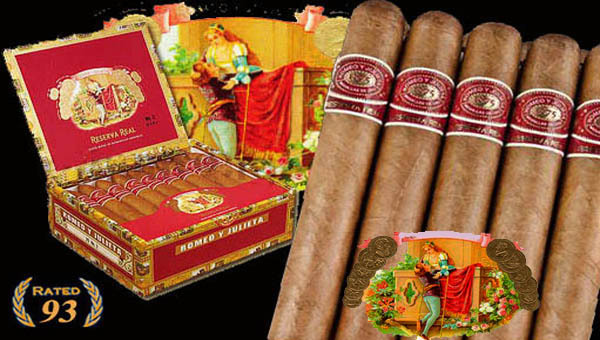 Cigar Aficionado's Best Cigars Of The Year ! 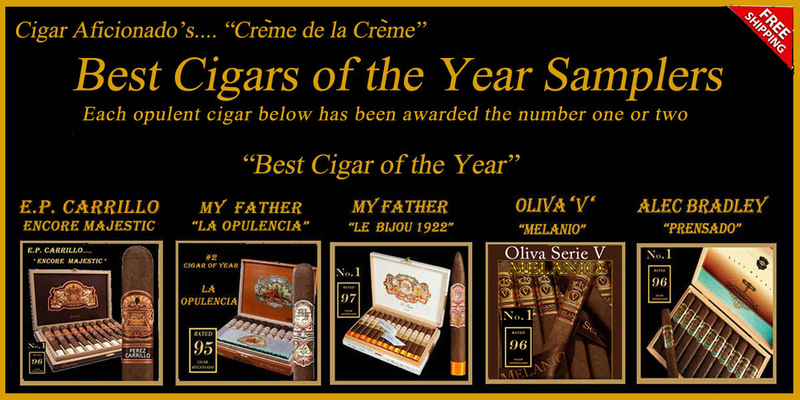 Cigar Aficionado has bestowed top honors on these #1 cigars of the year! 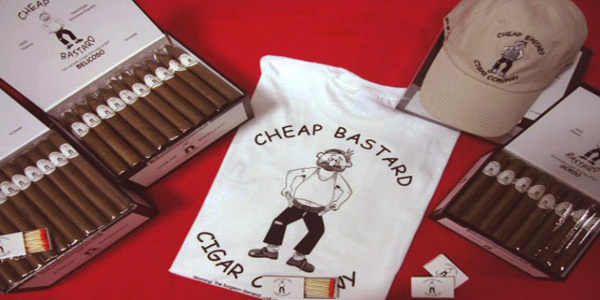 Free 3 Day Shipping ! 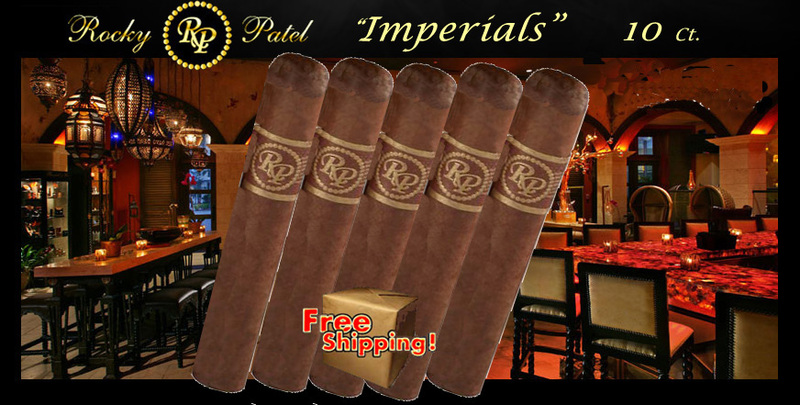 8 Top Fuente Samplers ! 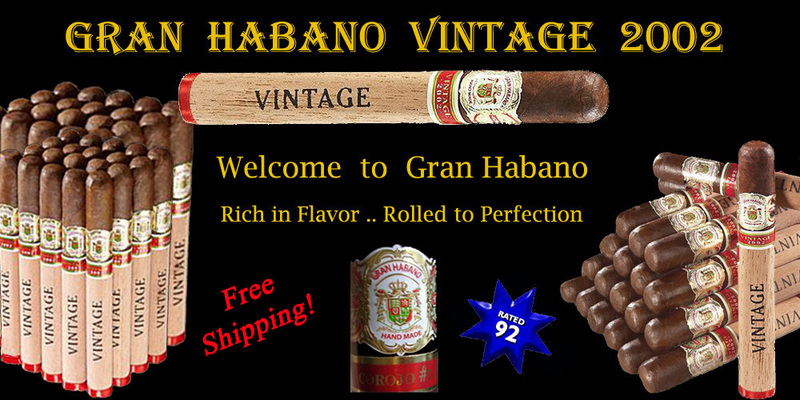 Gran Habano Vintage 2002 .. Free Shipping ! 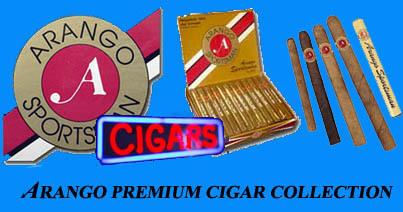 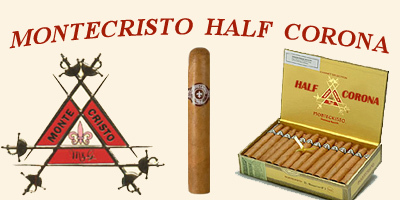 Factory Direct Cigars To You... MEGA BUY !